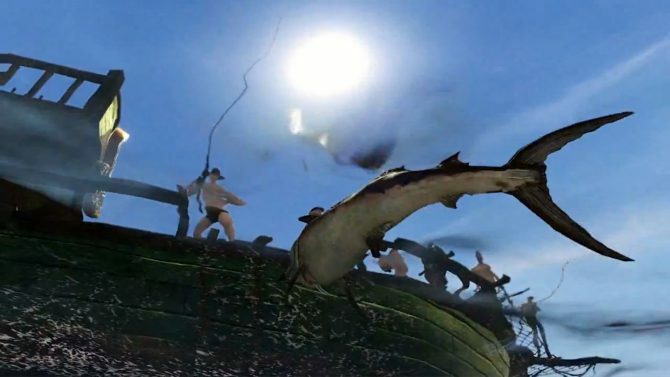 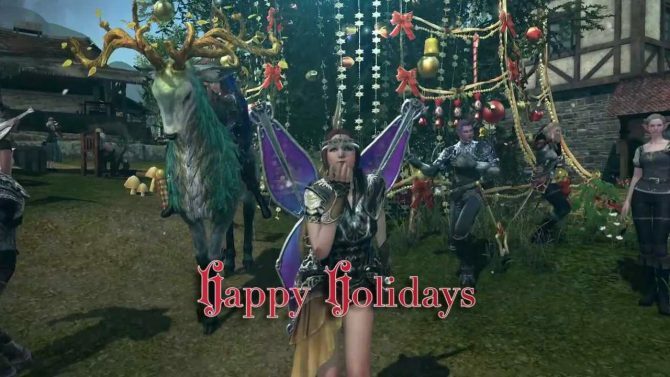 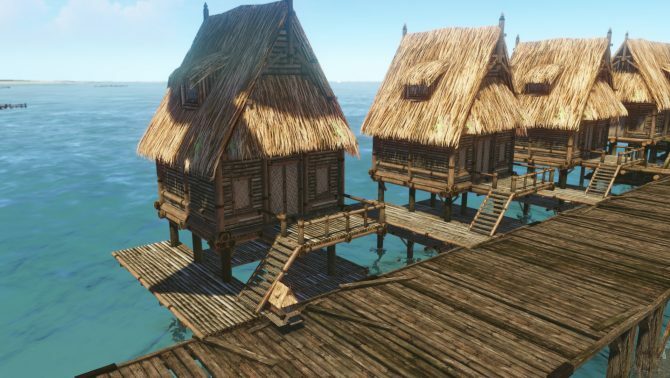 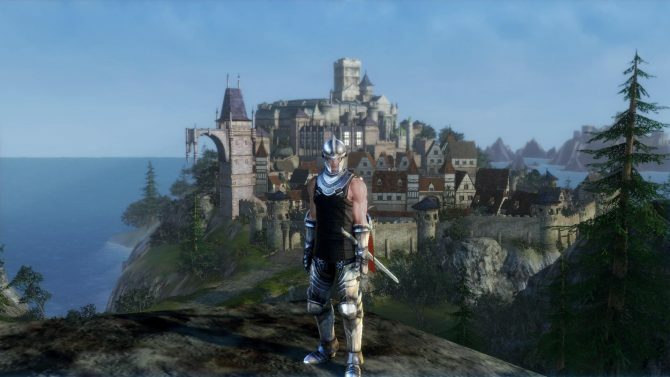 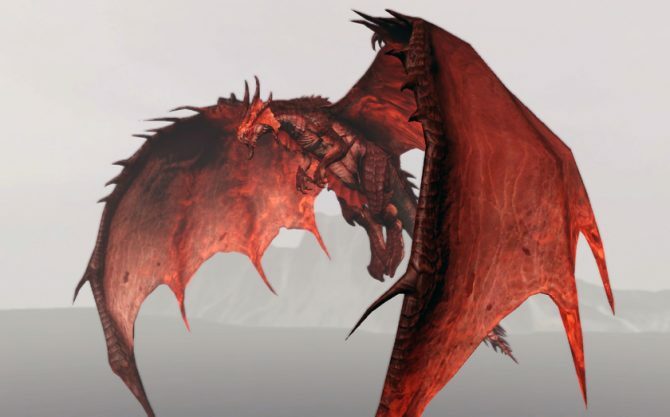 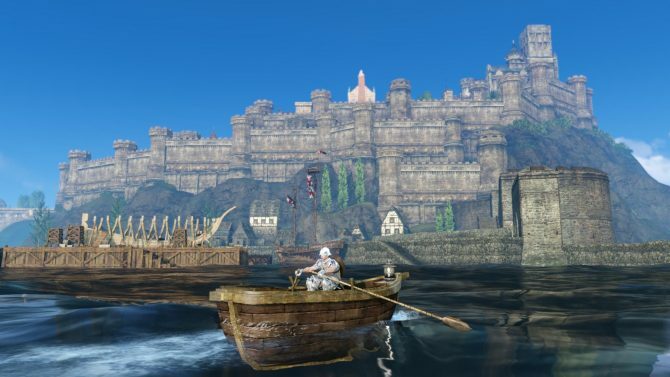 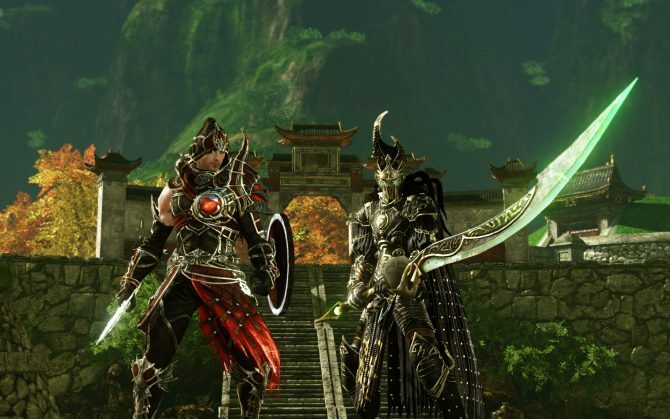 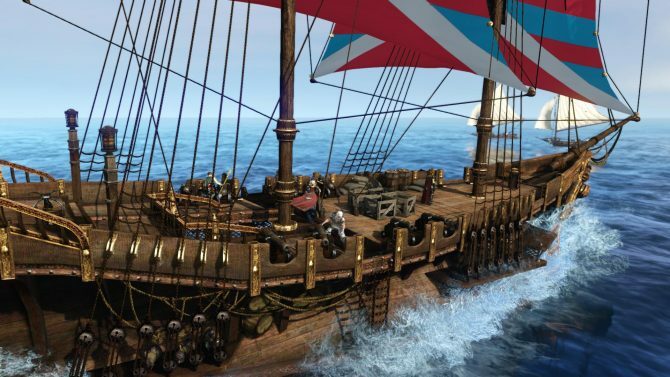 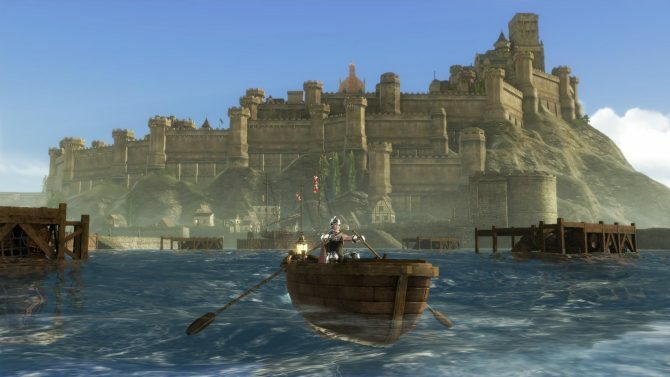 Many sandbox MMORPG enthusiasts have been wondering the reason behind the relative silence of Trion Worlds on the localization of ArcheAge, and finally we got word on what's up with the game. 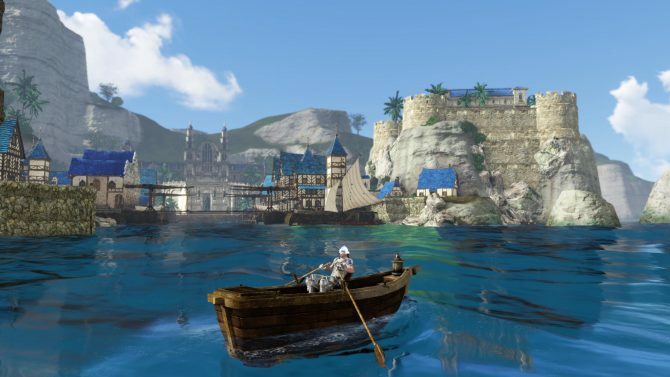 If you follow my MMORPG coverage, you know that one of the titles I'm most excited about is ArcheAge, that brings a completely new and interesting take on MMORPGs with its expansive sandbox world and player-driven mechanics. 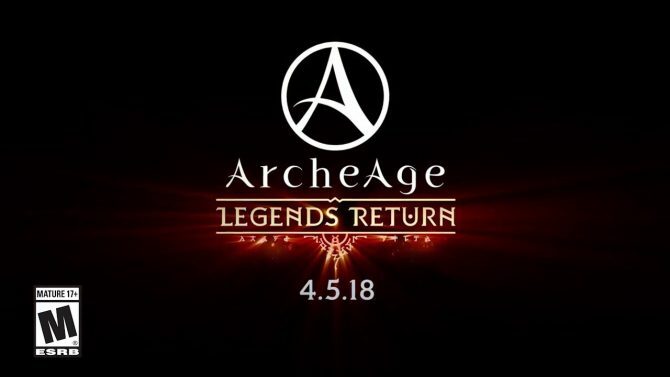 ArcheAge is about to enter its Open Beta testing phase in Korea, and today XLGames released a new gameplay trailer for those of us that, living in the west, won't be able to partake in the fun. 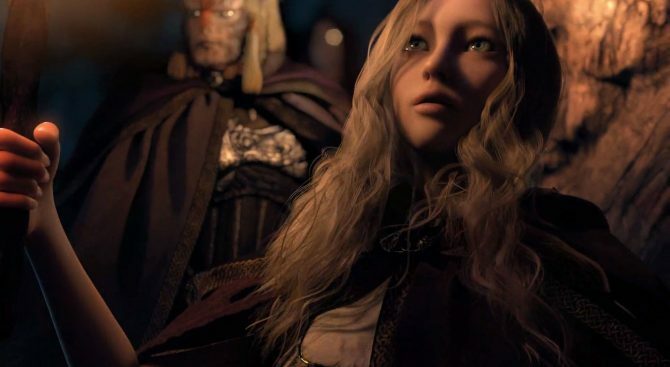 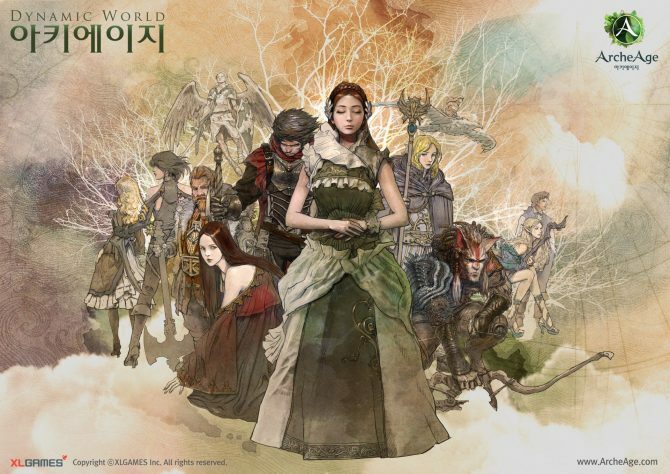 ArcheAge's open beta will begin soon in Korea, and XLGAMES released a slew of new videos of the upcoming sandbox MMORPG today to tease our appetite properly.